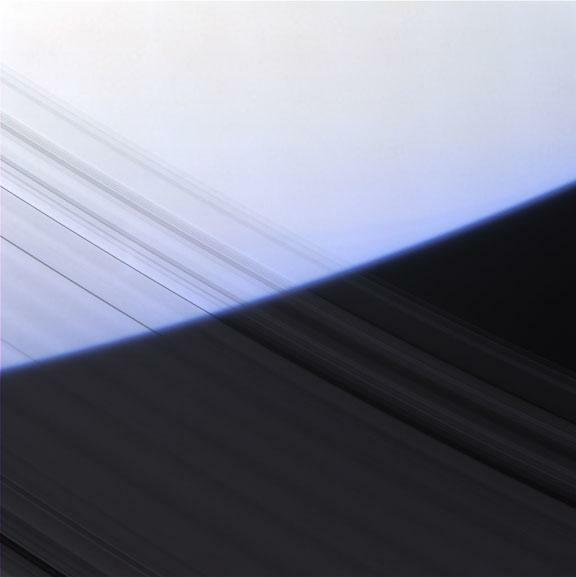 Cassini image illustrates the diffuse nature of Saturn's rings. Data analysis from the Cassini space probe reveals that there might be more rings around Saturn than meet the eye. Scientists from the Max Planck Institute have found what might be partial rings surrounding the giant gas planet in a nearly invisible collection of small arc segments. Using Cassini's onboard magnetospheric sensors, the research team found that there are two areas near Saturn where highly energetic electrons suddenly drop out – presumably because something is absorbing them. As Elias Roussos of Max Planck said, "What's odd is that these inferred ring arcs still remain undetected in Cassini images, while the rings at Janus, Epimetheus and Pallene orbits, thought to form under the same process, are visible. This means the dust grains making up these two different classes of rings have different characteristics and sizes. However the reason behind this difference is a mystery." One of the most important reasons that information sent from Cassini is so often described as "mysterious" or "baffling" to NASA scientists is that they see each of the reports as a separate phenomena instead of seeing a suite of individual aspects that describe one source. 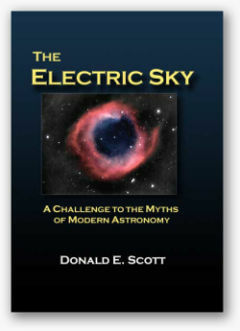 Electricity provides a single point of investigation into the "anomalies" that have been observed within Saturn's field of influence: hot spots at the poles, mega-lightning, the spokes that seem to float above the ring system, the plasma torus, Saturn’s radiation belt, the ultra-fast rotation of Saturn’s atmosphere and X-rays shining from the rings. 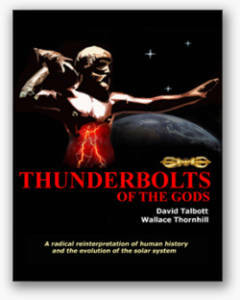 The invisible rings are most likely another manifestation of the electrical environment that exists near Saturn. Planets with magnetic fields can trap hot particles to form giant electrified clouds. NASA scientists have noted that Saturn's magnetic field bends around Enceladus "due to electric currents generated by the interaction of atmospheric particles and the magnetosphere of Saturn." Further flattening of the plasma torus on the sunward side demonstrates an electrical (not mechanical) effect is occurring between Saturn and the sun. What Cassini is detecting most likely supports the charged particle stream hypothesis. In 1913 Kristian Birkeland wrote about Saturn's rings: "It seems almost incredible that such a ring of cosmic dust should be able to exist for ever, so to speak, without other governing forces than gravitation..."
Gravity-only models of the solar system insist that Saturn's rings can only be created, held and shaped by the activity of "shepherd moons" and angular momentum. 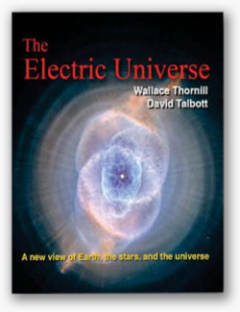 Instead, we should look to the electrical force that is orders of magnitude more powerful.